Huge Passover Seders Celebrated at Rutgers Despite the mass exodus at Rutgers of students going home for the Passover holiday this year, Chabad House enjoyed a mass ingathering of over 300 students coming to experience authentic, traditional Passover Seders and meals with Rabbi Baruch and Sarah Goodman right on campus. "I'm so happy Chabad was here so that I could have a Seder to go to on campus. It was great meeting so many new people and having such delicious food," explained Rutgers Junior Ben Gurary. "I come from Los Angeles and it was impossible for me to go home for Passover," said Rutgers Sophomore, Margie Klein. Prior to the first Seder Monday night, student volunteers filled the main Chabad Dining Hall setting up and preparing the tables with stacks of handmade Shmurah matzah, bottles of grape juice for the 4 cups, bowls of green vegetables and salt water, and Seder plates filled with roasted shank bones, morror, eggs and charoses, not to mention a free, hot festive meal of grilled chicken, pot roast, and sweet potato fries, all expertly prepared by Rebbetzin Sarah Goodman. 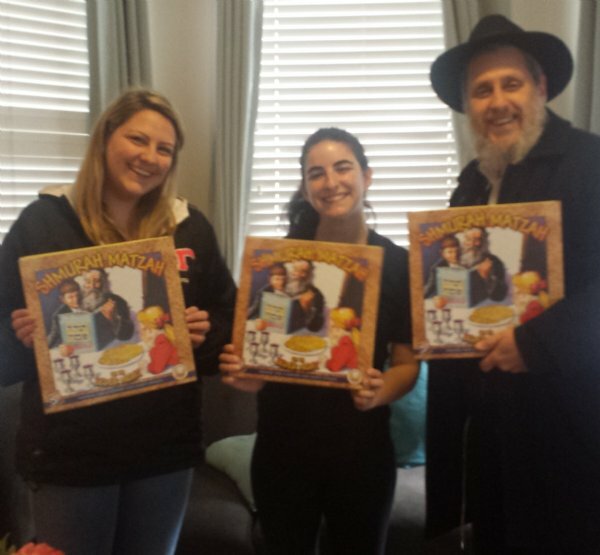 Many students expressed how they found observing their first authentic Seder, actually going through the Hagaddah and eating the required amounts of matzah and marror, describing it as “a beautiful experience capturing the real feel of the exodus,” said Sara Reffler, a Rutgers transfer student. For some Jewish students, it was their very first Passover Seder they ever attended. For those who had nowhere to attend, Chabad House advertised the age-old traditional invitation found within the Haggadah, "All those who are hungry, let them come and eat! Whoever is in need, let him come and partake of Passover!" For those who did not care to attend, the Chbad House Rabbis went all over campus – to the front steps of Brower Commons, and in the dorms, off campus houses, fraternities and sororities, met students of all walks of life and discussed with them their Jewish identity and personally invited them to our Seders. Many of them unfortunately did not have fond memories of Passovers past. 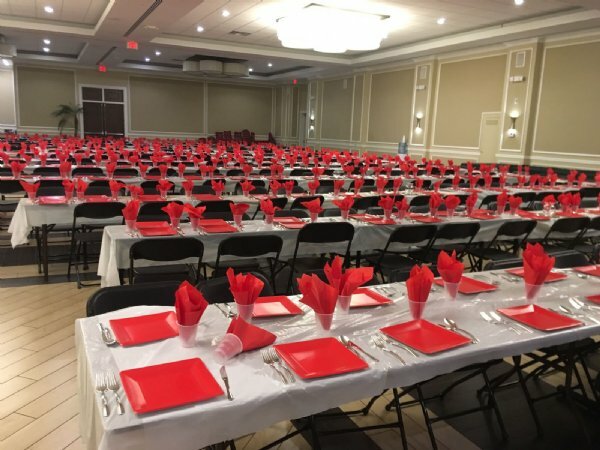 But for the students who attended this year’s Seders at Rutgers Chabad, the positive experiences and comradery felt there will last a lifetime. As Rabbi Goodman was welcoming in students for the second seder, he was speaking with student Ben Gurary. Just then, Ben looked up and saw a friend of his come into the dining room, and said, “Hey Matt, how’s it going?” Then both of them said to each other at the exact time, “hey wait a minute, you’re Jewish?” “When you open the door for Elijah the Prophet and Moshiach, you never know what miracles will happen,” added Rabbi Goodman.